Last week, some of our Barrow-in-Furness team attended the Customer Care Association (CCA) Customer Excellence Awards dinner in Glasgow – where some outstanding work from the team had seen us nominated for two awards – ‘Innovation in BPO’ and ‘Corporate Social Responsibility in Customer Service’. The CCA awards aim to recognise companies that set the benchmark in exceptional customer service, and it’s great to see Liberata being recognised alongside some of the biggest brands in the UK, such as Sky, LV= and Tesco Mobile. While our brilliant team was very unlucky in not going on to win an award, we wanted to congratulate them for their incredible work. The nominations were absolutely deserved, and it sounds like it was a great night for those that were able to attend. Also, we’re very pleased to say that on Wednesday night, we were officially accredited to the highest standard possible by the CCA – with the accreditation being handed out by the Mayor of Glasgow. 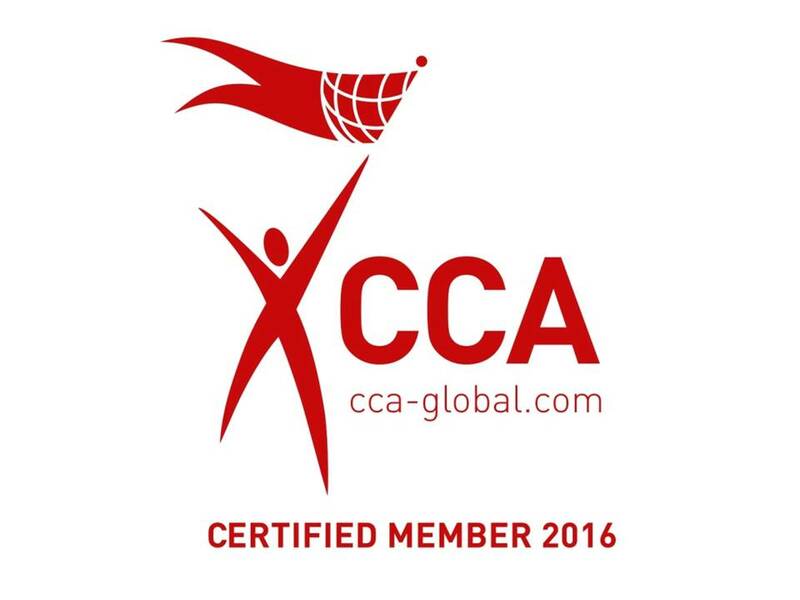 The Liberata teams in Barrow-in-Furness and Nelson, Pendle, were awarded the Version 6 of the Contact Centre Association’s (CCA) Global Standard© earlier this year.